Anima Mundi - Viktória G Duda, Ph.D.
Once Upon a Time there was a Portal between the visible and the invisible world. It was frequently used by adepts of magic, until it got lost in oblivion. However, even today there are some, who are destined to be initiated into the mysteries of both worlds. For the Tree of Life is still standing: life is an adventure which begins deep within our thoughts. 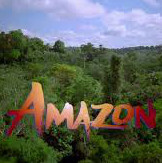 When two youngsters, Kati and Kali, discover that the land is being terrorised by the black Gorgon snakes, they go on an epic search, at the end of which they make a remarkable discovery that is stronger than the sword, stronger than the pen: the power of our thoughts. 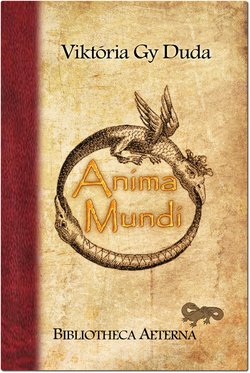 For an exclusive ﻿Anima Mundi interview click here﻿.